Space Shuttle Discovery taking its last space trip….. 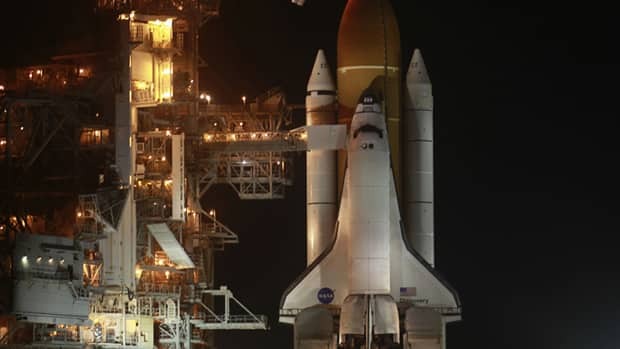 The Space Shuttle Discovery mated to it’s booster rockets waits for it last voyage….. But NASA plans to retire its aging fleet this year. Each of the shuttles has just one flight left. After that, they are slated to become museum exhibits. And NASA astronauts will have to be ferried up to the International Space Station first by the Russian space program, then possibly by commercial space companies….. Does anyone know when and where the shuttle will be making it’s landing. I want to hear the sonic boom again on the west coast! !